Back in August this year my friend and fashion designer Diana Kakkar invited me to a Bloggers Love event, for those not familiar with Bloggers Love – they organise fantastic London events showcasing beauty and fashion brands and connecting them with bloggers. Since then, I have attended a number of their events and was delighted to be awarded Bloggers Love VIB badge (Very Important Blogger). During one of the events I met Vania Alves from Vania Couture – who design bespoke and exclusive made to measure dresses. Not only were Vania’s dresses standing out with a vibrancy of colour and unique designs but I was also impressed with her gorgeous bridal suite. So when Vania approached me to help her spread the word about her Wedding Competition, I was more than happy to assist. I have started running my own Follower Giveaway Competition and it is great fun! Check out the sample dresses and details of the services provided by Vania. 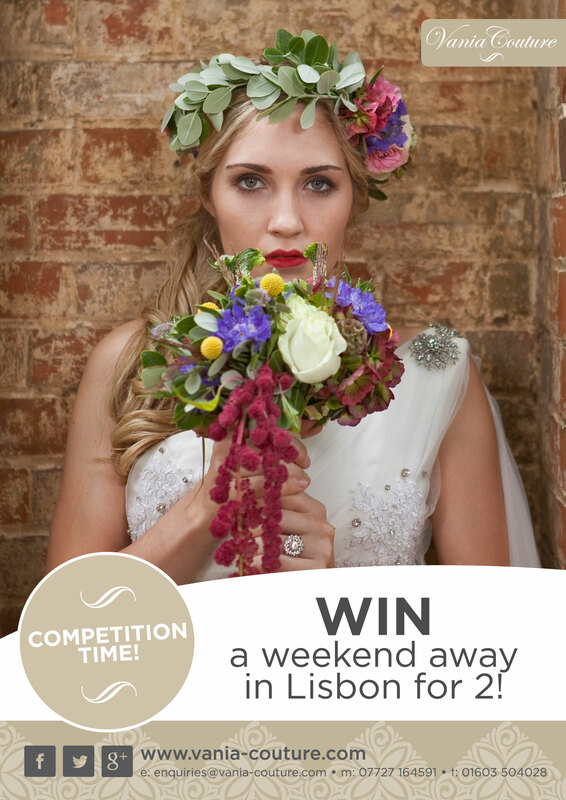 Any brides to be out there? 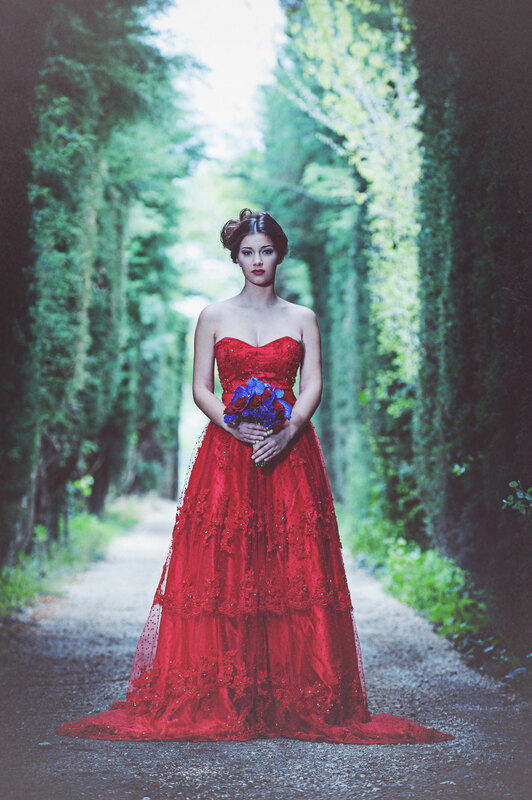 Vania Couture is a go-to wedding dress designer with a personal service who will make your dream dress come true! Plus you are getting a chance to win a weekend away in Lisbon for 2! So, I have thought it is about time I organised my first giveaway! 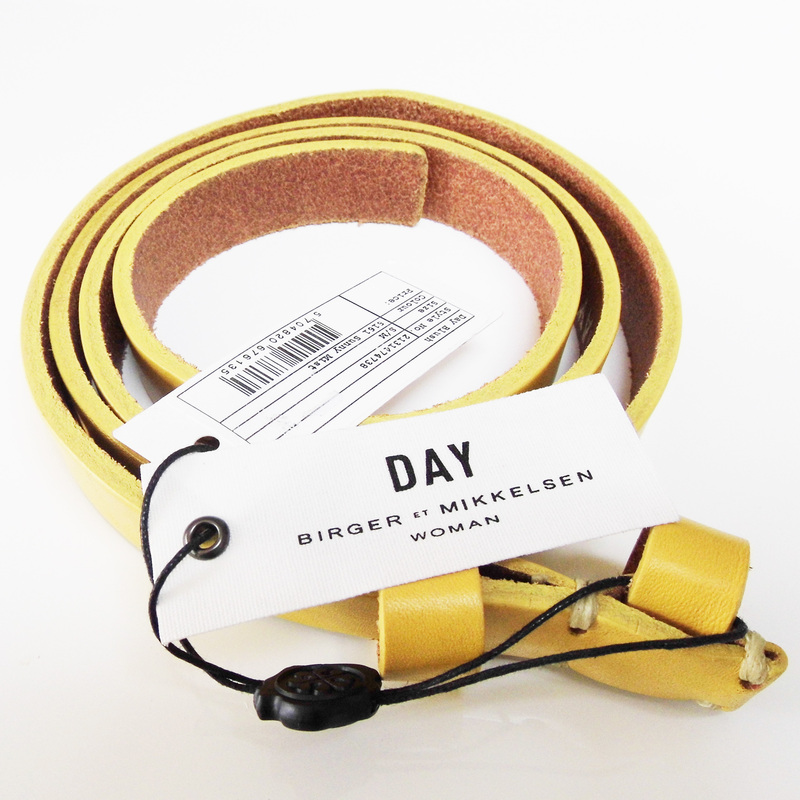 I am quite excited to announce that a lucky winner will be the proud owner of this vibrant canary yellow slim leather belt by Day Birger et Mikkelsen (S/M)! Sold out everywhere! The belt measures 34″ at its shortest and 37″ at the widest point. Perfect for the autumn season ahead! The entry rules are very simple. Follow me on bloglovin’ or sign up for for my blog updates for a chance to win! The competition runs from 1st to 31st October and is open internationally! The winner will be drawn and announced on 1st November. Good luck and I am very much looking forward to my next Giveaway!